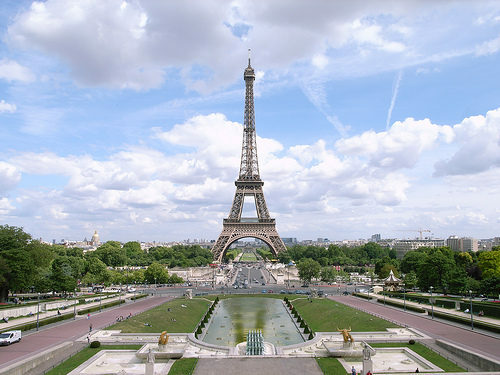 The regular economy fare at $619 with American, British Airways, Finnair, and Iberia includes ONE checked luggage and normal size carry-on. 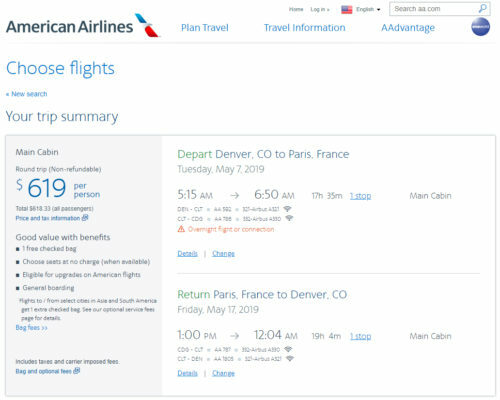 Most online travel agencies are not properly displaying these fares with American, British Airways, Finnair, Iberia as Basic Economy. Valid for travel in May 2019. Must purchase at least 28 days in advance of departure. 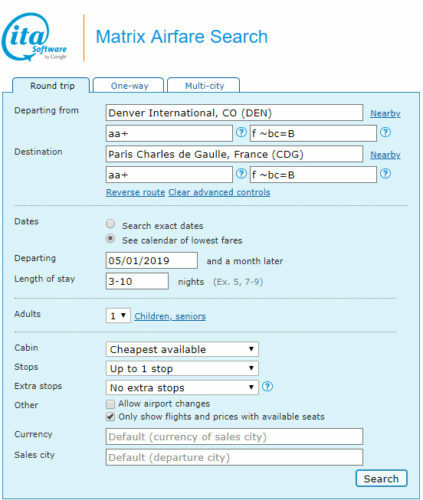 From the search results page, select the basic economy fare at $510 after which you will have the option to select the regular economy fare at $619. The regular economy fare includes advance seat assignment and ONE checked bag.